Saving Lives, One Toilet at a Time. 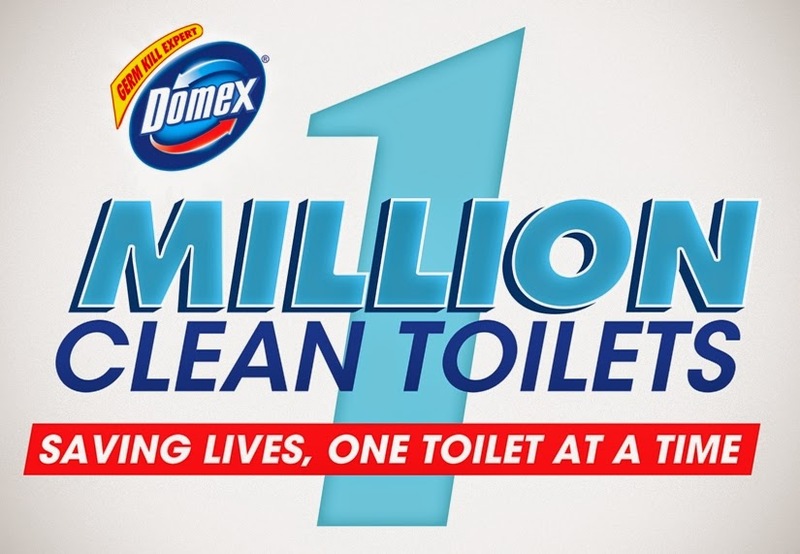 Pilipinas Shell in partnership with Unilever and Domex recently launched the Deep Clean Week under its aim of 1M Clean Toilets Movement to better help sanitation and cleanliness of the most important room we all visit. 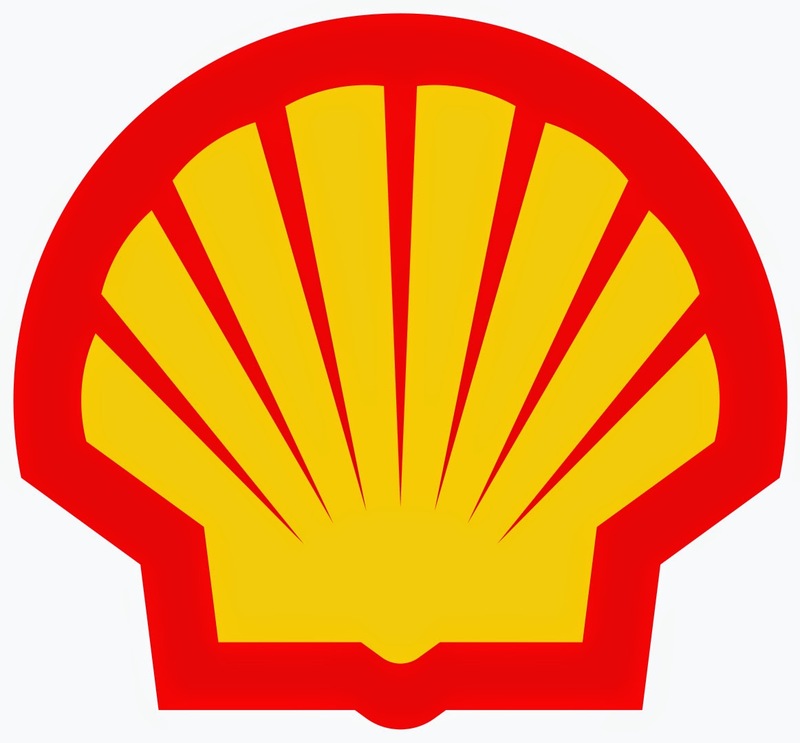 Shell with Unilever and Domex's project to clean up Shell stations around the country should provide better comfort especially those traveling during peak seasons and peak hours of the day.